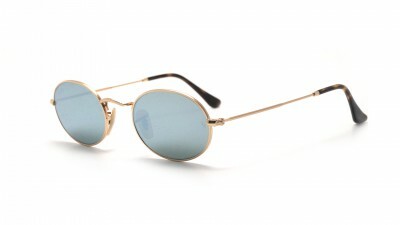 Ray-Ban Oval flat lenses: a future must! 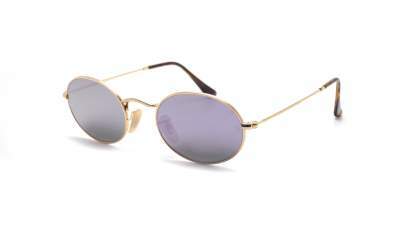 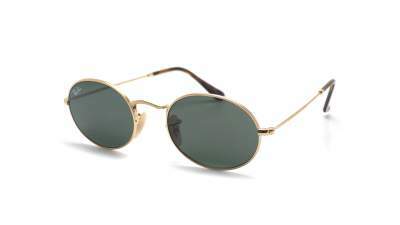 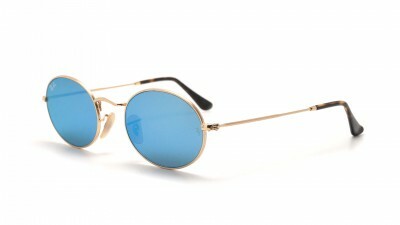 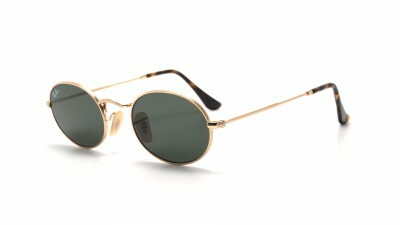 Ray-Ban Oval flat sunglasses are likely to become a must in the near future. 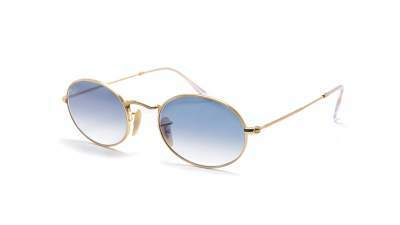 Their little sisters the Ray-Ban Round are a hit this year, and the Oval flat lenses take the same formula with a more stretched shape. 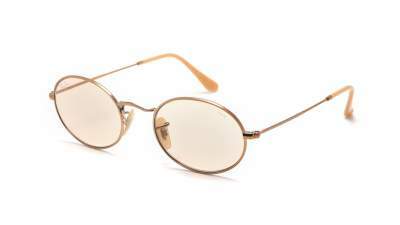 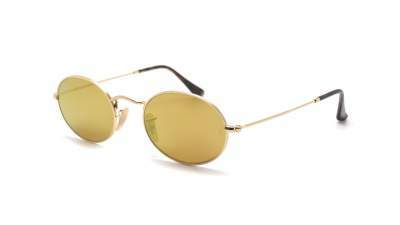 Ray-Ban declines this year these Oval sunglasses in "Oval Double Bridge". 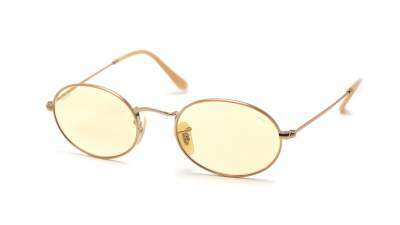 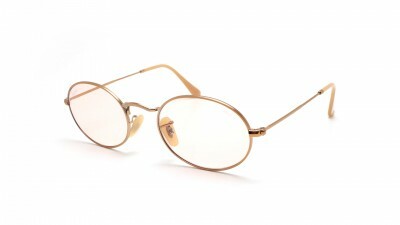 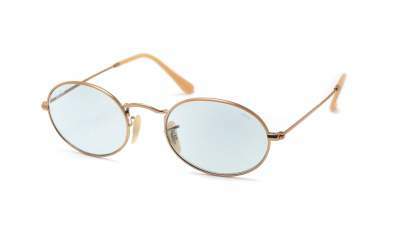 Oval glasses double bridge so with a fine metal frame, and still the famous glasses G15 or other possibilities!